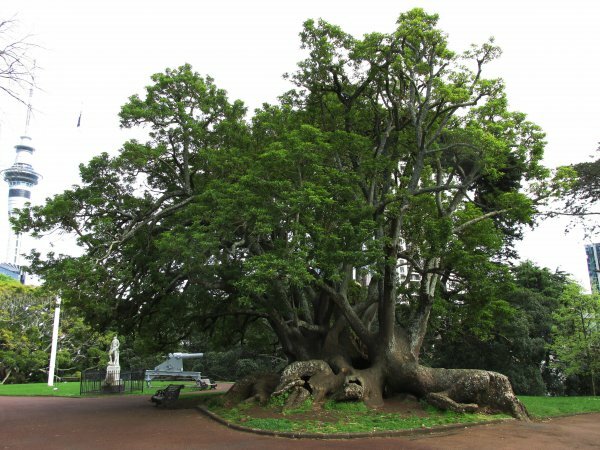 A rare and unusual tree for New Zealand. 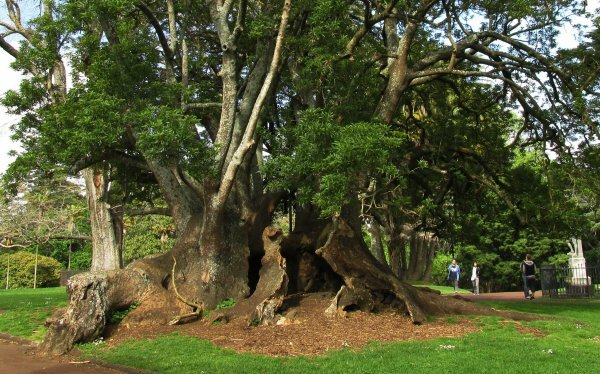 The swollen hollow root buttress is very popular with children in this busy central Auckland park. 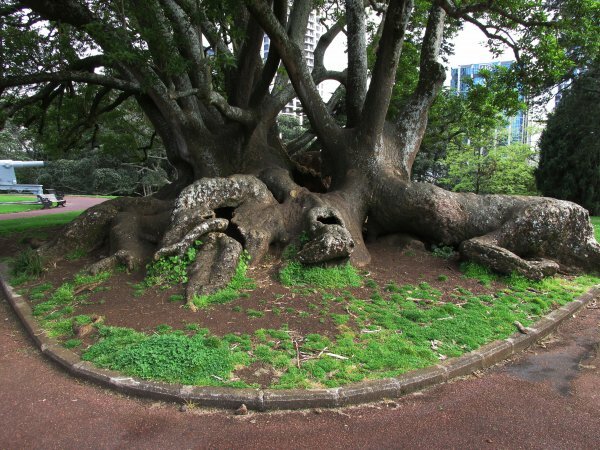 The tree received significant damage in a 1971 storm but has since recovered. Several smaller trees of the same species are establishing nearby (Cadwallader, 2014). 22 Oct 2014 Cadwallader, B.G.